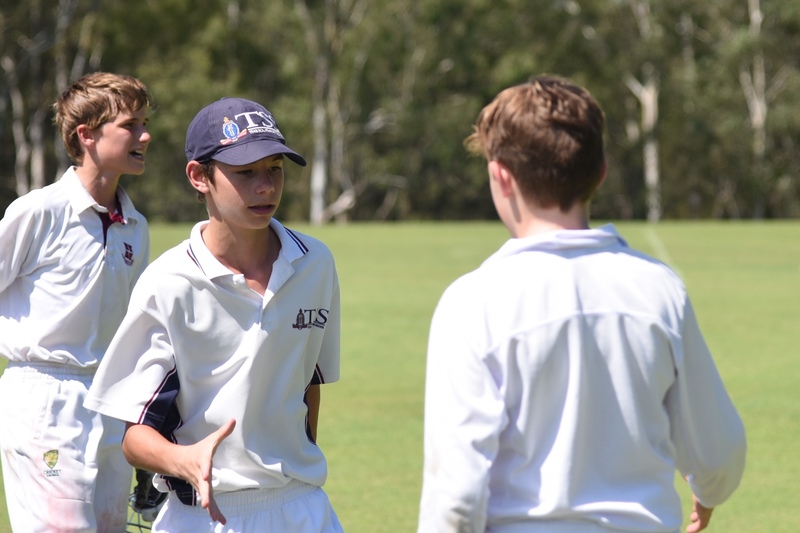 Round 8 of the GPS cricket saw TSS play games in our last round vs IGS. 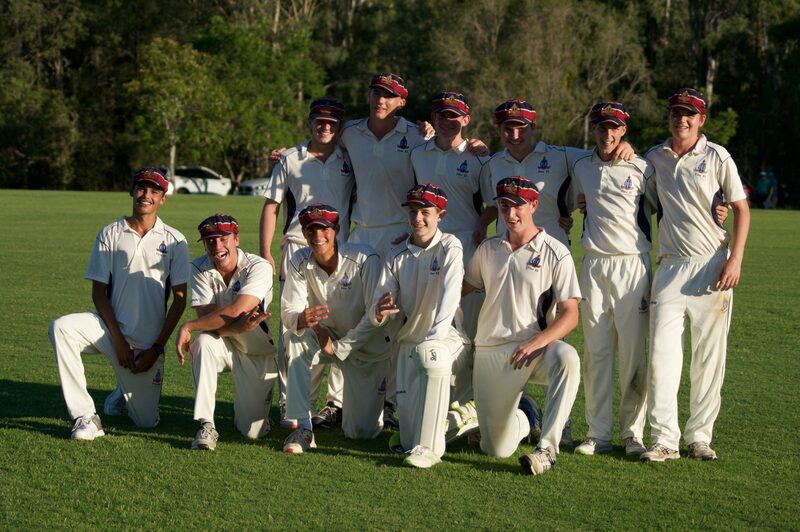 Congratulations to 5A, 5B, 6A, 6B, 6C, 7B, 7D, 8A, 8B, 9B, 9C, 10A, 10B, 11A, 2nd XI and First XI to secure wins. 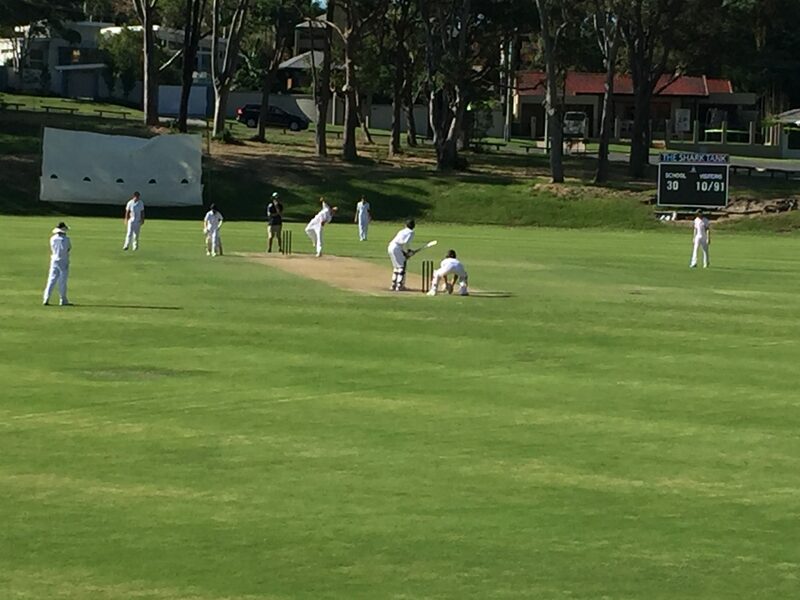 There were some outstanding contributions with Jack Kann with 48no and Charlie Hanrahan 5/7 in 2nd XI, Judd van der Laan rallying the 11A’s to a close win with 79, Tom Gossett 59 runs in a solid 10A win, Justin Faber 50 in 9A’s, Griff Williams 76 in an 8A victory and Angus James a fine double of 4/1 and 29no in the 6A’s win were standout achievements. We were very competitive across all of our teams again this year an whilst no team went undefeated this season, three teams only dropped one game across the whole season. 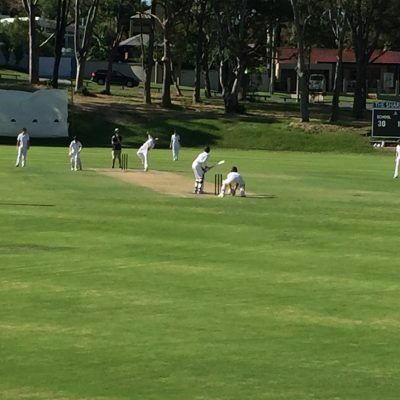 The First XI batted first towards the 2019 GPS Cricket Premiership vs IGS. It was such an exciting finish and just like last year, it came down to the last over. They needed 10 to win and we needed to bowl them out. 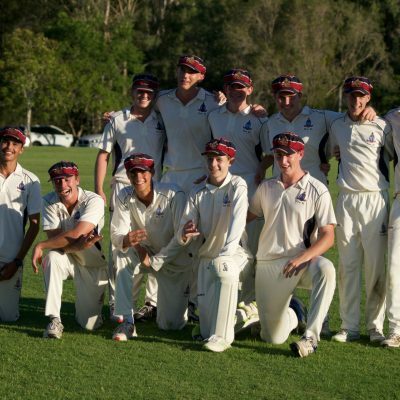 If we had lost, Nudgee would have won the title, making this an extra special feat and great win because every First XI game has been close. The Firsts outplayed their opposition in the key moments of the match. 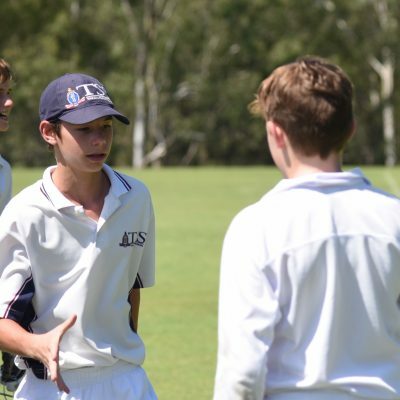 Cody Durante (51) and Matthew Manley (36) had a key partnership and then TSS kept the pressure on in the field with Peter Lynch chiming in with a run out and 3 wickets. Matthew Dalton delivered in the last over of the match in a thrilling finale. 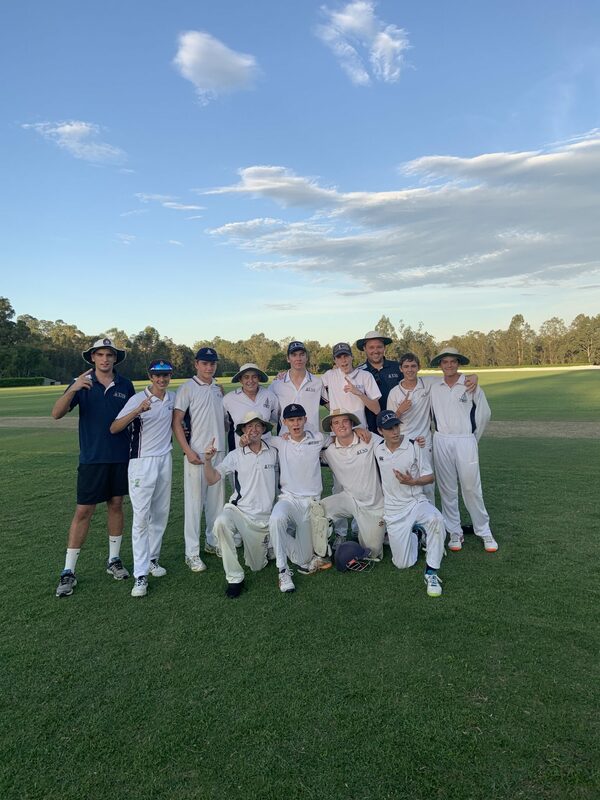 Congratulations to all contributors this season and congratulations TSS on retaining the First XI GPS Cricket Premiership. The Earle Williams Trophy will stay at TSS where it belongs in 2019. The Presentation Night was held last Saturday night. The First XI bowling awards went to Peter Lynch and Ky Newitt; batting to Cody Durante, Alrounder to Jack Hocart and fielding was shared by Tom Watts and Ky Shield. The Freeman Family received the Supporters Award. 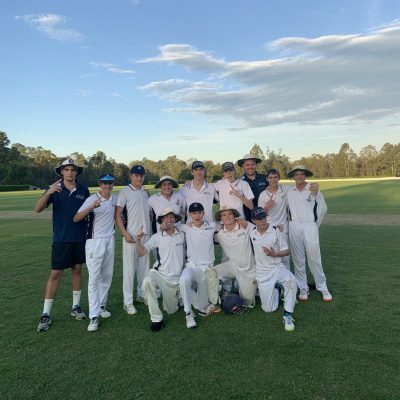 Tim Faber won Yr 5 Player of the Year, Henry Wiesner won Yr 6 Player of the Year, Lachie Mair won Yr 7-9 Player of the Year, Wilson Statham and Matthew Eddowes shared the Second XI Player of the Year and the 8A, 10B and First XI shared Team of the Year. Best Batting – W. Chen 15 n.o.